Hot weather has changed the feeding patterns of fish along the shores of Puget Sound in Washington last week. This has resulted in the death of thousands of anchovies. The hot weather forced the fish to swim closer to shore to feed on the plankton. 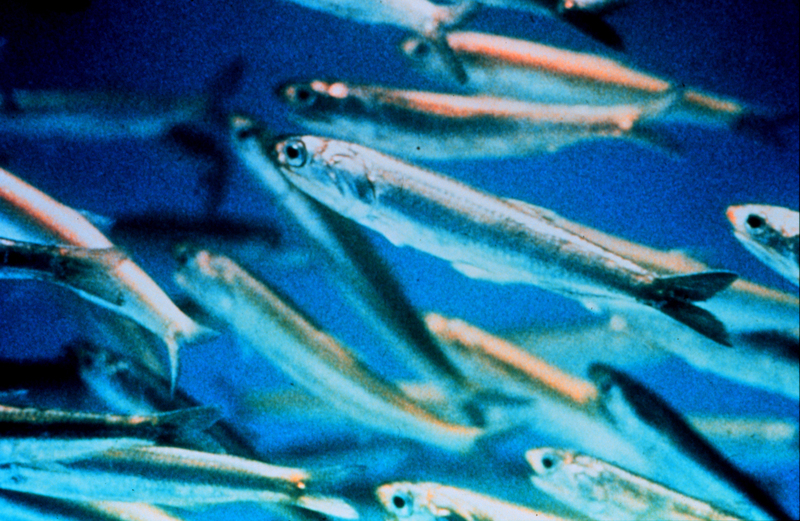 Once the tide went out, the anchovies became trapped and died from a lack of oxygen.